Size of this preview: 796 × 600 pixels. Other resolutions: 319 × 240 pixels | 860 × 648 pixels. 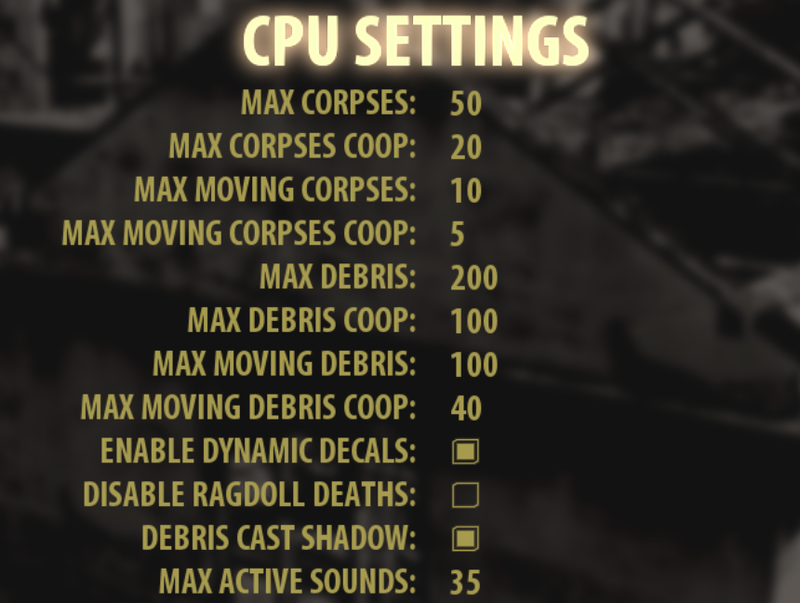 Serious Sam 3: BFE in-game advanced video settings for CPU. 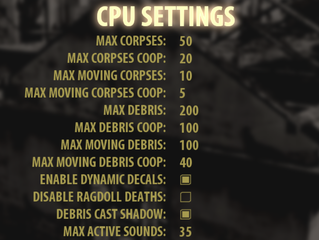 22:52, 6 August 2015 1,920 × 1,080 (854 KB) ThatOneReaper (talk | contribs) Serious Sam 3: BFE in-game advanced video settings for CPU. This page was last edited on 28 March 2019, at 21:45.